Susan Shearouse talks about applying calm, courage and curiosity to those moments when their emotions or your own reactions are getting in the way. 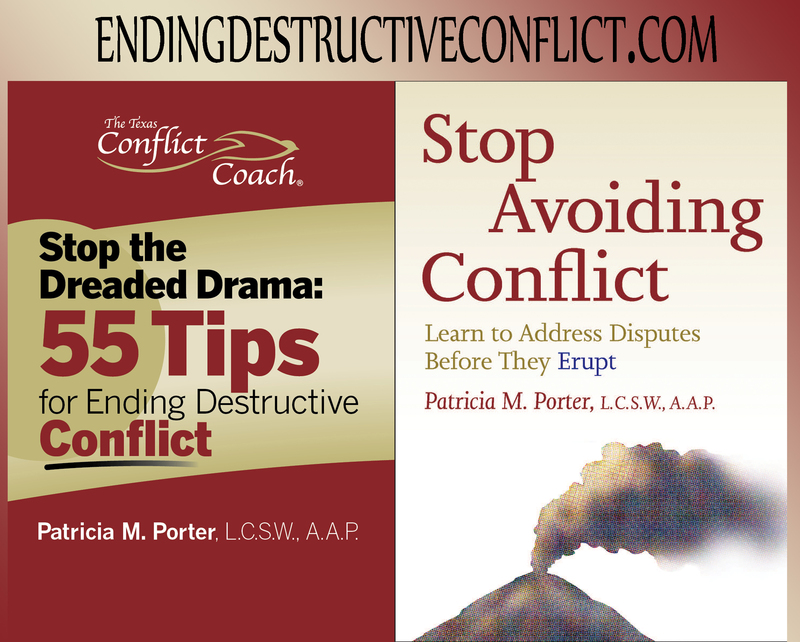 How do the principles of non-violent communication improve your listening skills to listen past the anger. Susan Shearouse has over twenty years experience helping people resolve their differences, improve their organizations, and lead more effectively. Her expertise is in improving working relationships, creating a safe place for thorny conversations, managing strong emotions, and providing collaborative problem-solving processes. Susan often explains that she earned a life degree in conflict – on the job, at home and in her community. When she decided there must be a better way, she entered a Master’s degree program in conflict resolution at George Mason University.